Don’t See Your City Listed? Don’t Worry! Select other Virginia Cities from the List Below or CALL NOW to Find an Emergency Dentist Near You!! Well, we are going to help you find a clinic. Not only that but we are going to help you find as many multiple clinics as close to your current position as possible. Of course, experience has taught us that showing you where to find a dental clinic isn’t always enough. We learned that helping you have a good experience at the dentist is crucial as well. Interestingly, most people complain about how much the dentist charges them on their dental visit so we set up a section on this page to talk specifically about how you can save the most money as possible during your visit. However, we thought that a fitting way to kick things off today would be to teach you a little bit about the state that you live in. Your state rocks when it comes to oral health. Perhaps it is a testament to the quality of dentists occupying your state but we like to think that it is because people have taken responsibility in your state and prioritize their oral health very highly. How do we know that your state ranks highly when it comes to oral health? As you can see your state beats the national average in every single one of the categories we cited above. That is something to be really proud of, trust us! 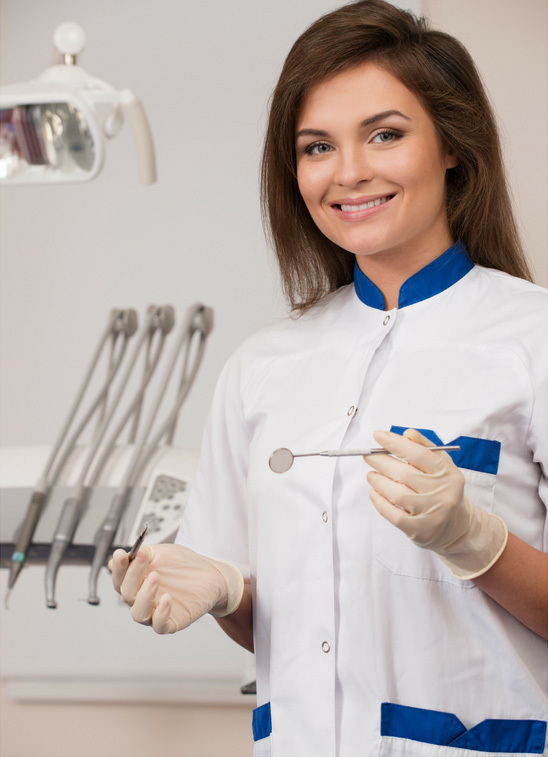 There are a lot of different ways that you can save money at a dentists office. However, since you are already in an emergency situation those ways kind of go out the window. We are only going to focus on what you can do from here on out to save money. 13 dental insurance plans were found in our research for Virgina. The plans range from $13.47 per month to $41.12 per month. The average of all the plans is $25.19 per month. While Virginia is a pretty large state, sometimes during emergency situations it can be tough to find a dentist that is close by. This is where we come in because we specialize in helping people in emergency situations find a dentist that will be willing to take on their problem/s. Luckily we have done all the research and found multiple dentists for every single city in Virginia. Your job is pretty simple because all you have to do is locate your city or the closest city to you and we will provide you with all the relevant information on the emergency dentists in that area. It really is that simple. Virginia Immediate Care Emergency Dentists - Click to Call Now!